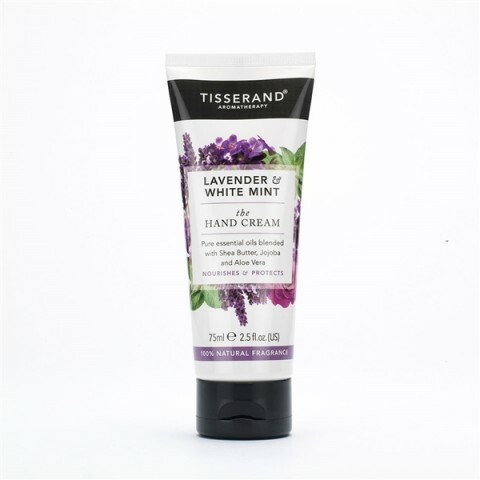 Gently cleanse hands with a soothing fusion of calming Lavender and balancing White Mint pure essential oils. 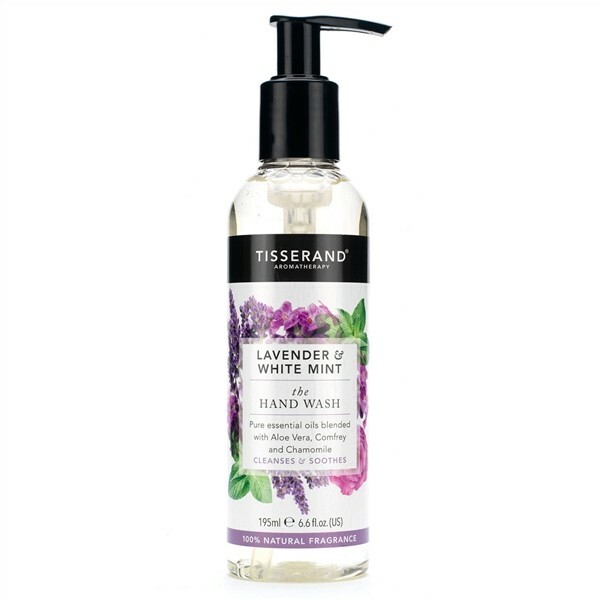 Complemented with skin-pampering Aloe Vera, Comfrey and Chamomile extracts, this 100% naturally fragranced hand wash leaves skin clean and silky soft. 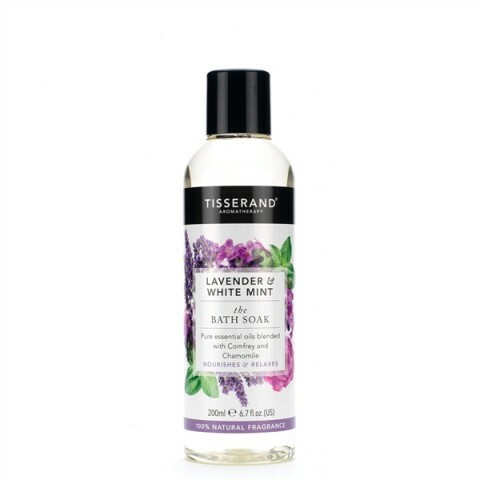 Cleansed & soothes 100% Natural fragrance 100% Natural pure essential oils Free from parabens and synthetic fragrances Suitable for vegans A beautiful blend of calming Lavender & balancing White Mint pure essential oils with soothing Aloe Vera, Comfrey & Chamomile extracts. This 100% naturally fragranced hand wash leaves skin clean & silky soft. 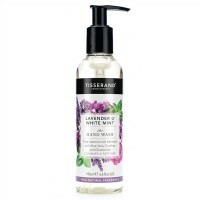 I love this lavender hand soap. It's great lather washes off really well and doesn't leave behind any rough or extra dry skin. 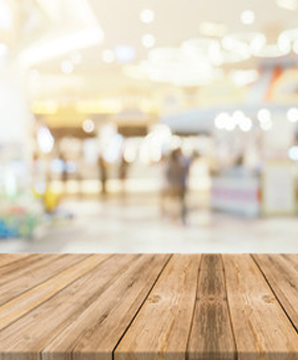 This brand is really great and I'd love to order more! 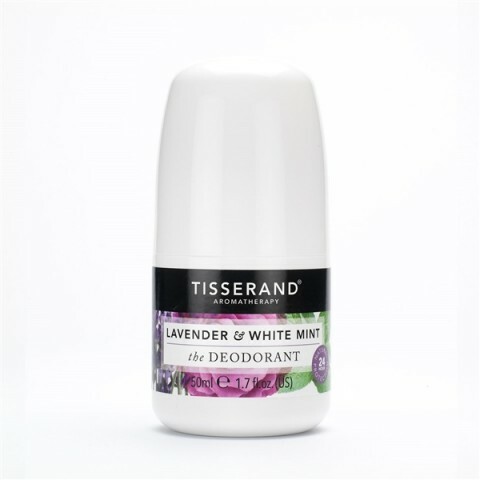 I absolutley love all the products in the Tisserand range, the smell is wonderful,the quality is second to none, and buying through Amazon is the most cost effective way to gett nhem. I love this new hand wash, it has a lovely fresh fragrance and is nice and light.